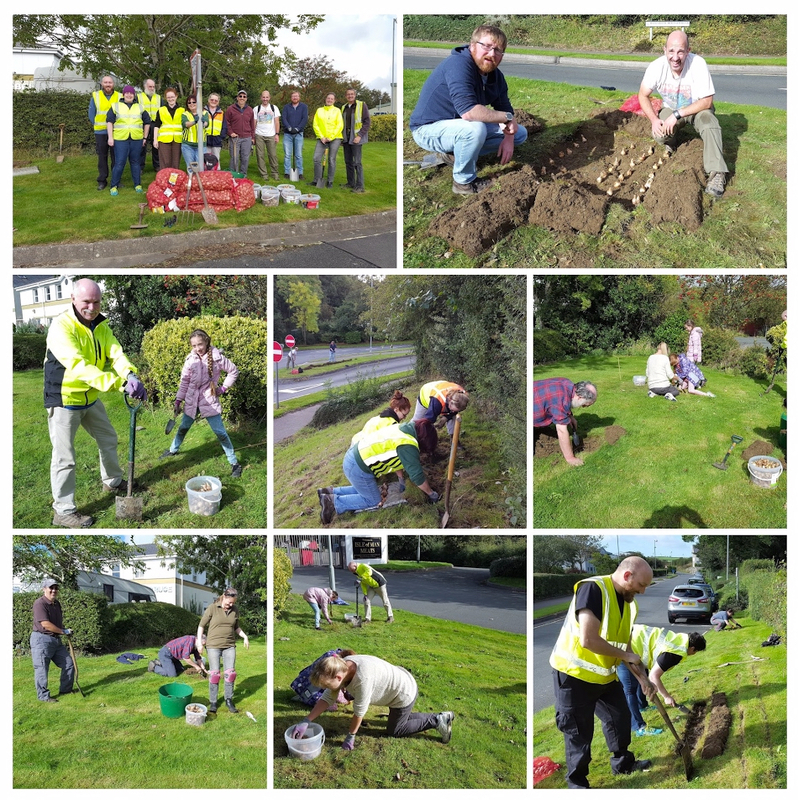 Twenty geocachers turned out on a beautiful morning to plant spring bulbs on the roadside verges of Ballafletcher Farm road for the second International CITO week of 2016. Many thanks to all those who turned up and worked very hard. It wasn’t the most relaxing geocaching event ever but it was probably one of the most productive and we look forward to seeing the results early next year. Thanks must go to Braddan commissioners for supporting us and supplying the bulbs. Church Micros – is it about the numbers?